(*),126/7 U (10),Christmas. 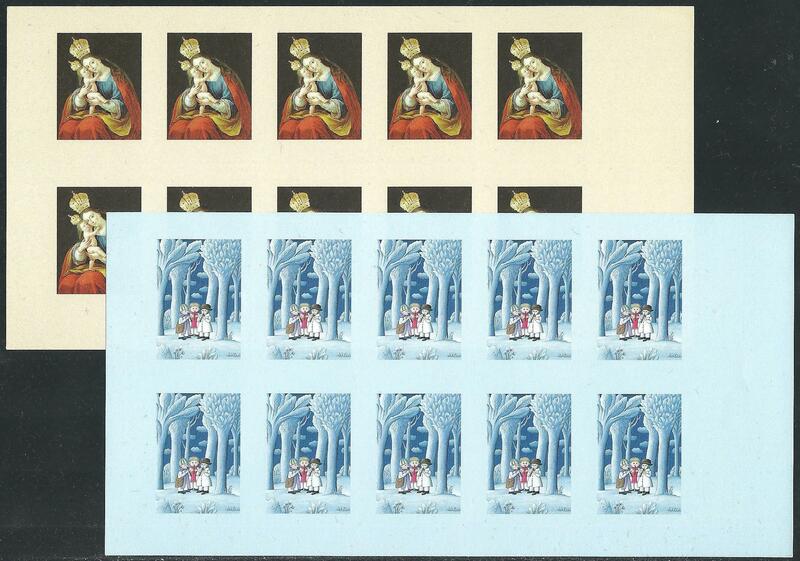 Bozh values in miniature sheets (10 stamps), for booklets, imperforate, missing printing phase, Ve. € 100,00 ++.